Read all about Tiny Miss Dolly On Wheels. Dolly's Tiny Home is beautiful, warm and cozy! Watch this video Bryce Langston from Living Big In A Tiny Home put together about Dolly and her Tiny Home on wheels.  Check out The Canberra Times article on tiny homes! Some great insights from a client who has lived in one now for over a year. Tiny Homes a housing fix?